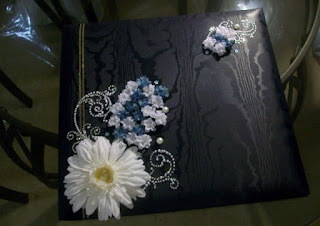 Flowers are fun to use as embellishemnt and there are a whole range of selections. Dried flowers, paper flowers or fabric flowers the choice is yours. 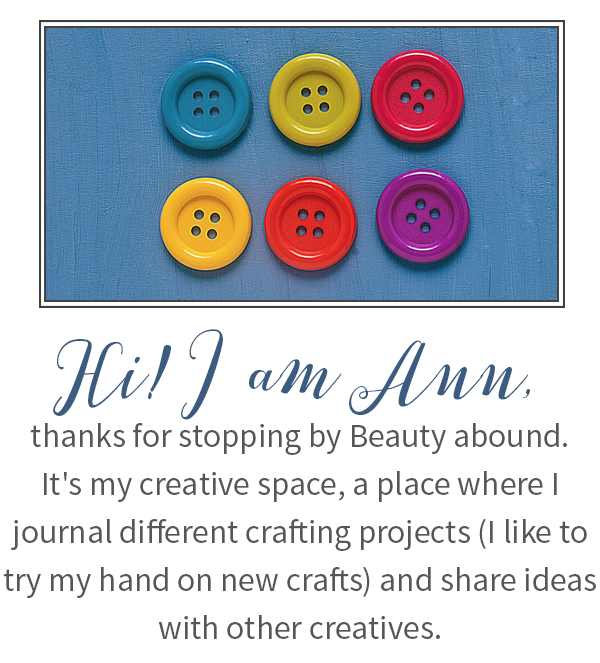 If you are new to crafting start by getting flowers from your local craft shop. They normaly come in all shapes, colors and sizes. Some have adhesive on them so you just need to stick it on your surface, if not, get an adhesive that's easy to apply and dries clear so it does not show through the flowers. Paper flowers are also easy to make using die cuts, start with simply shapes so you do not get overwhelmed and then move on to more challenging projects. Whatever place one is in life there is someone or something to be thankful for. Writing down the things we are thankful for reminds us how blessed we are and just leaving someone a note of graditude is up lifting. These thank you notes are so easy to make especially if you have a pile of cardstock and decorative paper leftovers. Happy Thanks giving!